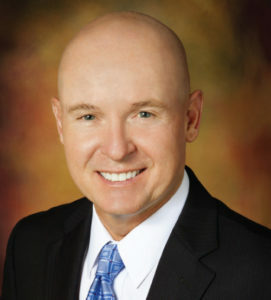 Robert W. Brockman, Jr. focuses his practice on the areas of personal injury, employment, elder abuse, and business disputes. He has extensive experience in representing religious institutions, public entities, non-profit, as well as for-profit institutions and nursing homes in all phases of litigation. Over twenty-five years, Mr. Brockman has successfully tried a wide variety of cases in the federal and state courts. Mr. Brockman has lectured extensively on topics including risk management for religious entities, public entity defense, tort claims, employment, and elder abuse issues for insurance groups, risk managers and attorneys. Mr. Brockman is also a member of the San Diego County Bar Association.